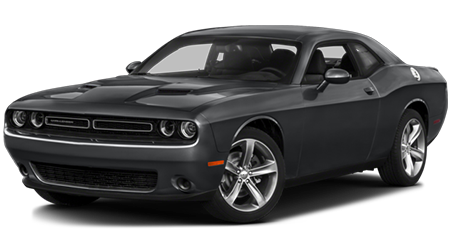 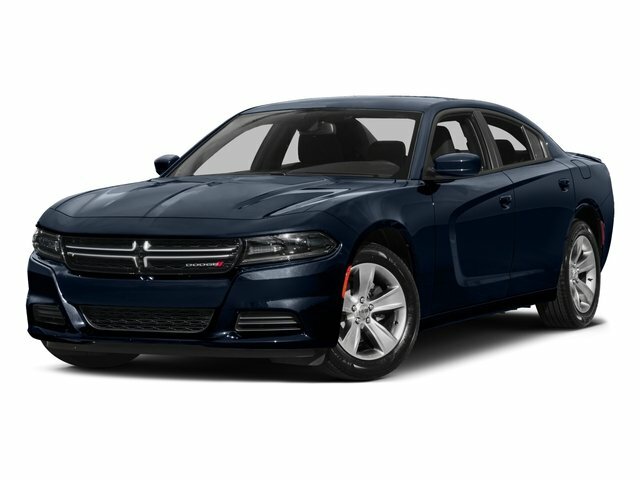 Description Check out this 2016 Dodge Charger R/T. 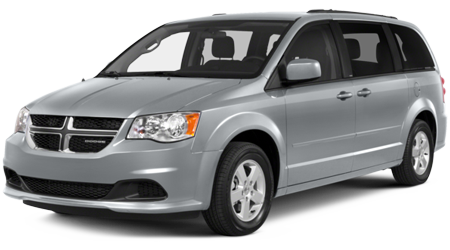 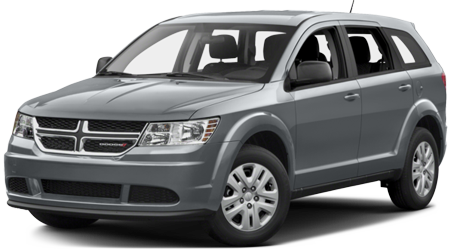 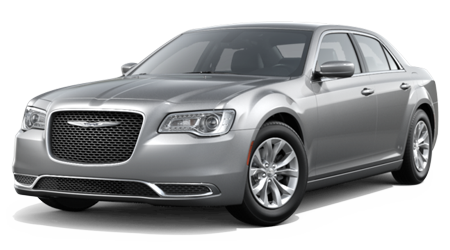 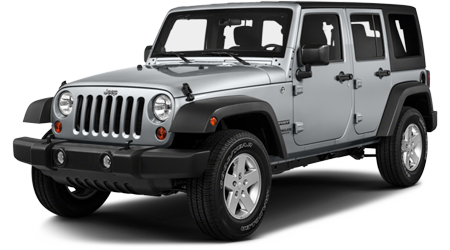 Its Automatic transmission and Regular Unleaded V-8 5.7 L/345 engine will keep you going. 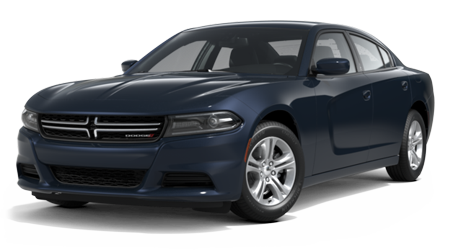 This Dodge Charger comes equipped with these options: WHEELS: 20" X 8.0" POLISH/PAINTED ALUMINUM, TRANSMISSION: 8-SPEED AUTOMATIC (8HP70) (STD), QUICK ORDER PACKAGE 29N R/T -inc: Engine: 5.7L V8 HEMI MDS VVT, Transmission: 8-Speed Automatic (8HP70), R/T Badge, PLUS GROUP -inc: Bi-Function HID Projector Head Lamps, Heated 2nd Row Seats, Heated Steering Wheel, ParkView Rear Back-Up Camera, Auto Dim Exterior Driver Mirror, Wheels: 20" x 8.0" Polish/Painted Aluminum, ParkSense Rear Park Assist System, Illuminated Rear Cupholders, Driver & Passenger Lower LED Lamps, Auto Adjust In Reverse Exterior Mirrors, Radio/Driver Seat/Mirrors Memory, Power Front Driver/Passenger Seats, Power Heated Memory Mirrors w/Man F/Away, Front Overhead LED Lighting, Security Alarm, PEARL/BLACK, SPORT LEATHER SEATS -inc: Ventilated Front Seats, Leather Trim Seats, Power Driver/Passenger 4-Way Lumbar Adjust, Heated 2nd Row Seats, Illuminated Rear Cupholders, Radio/Driver Seat/Mirrors Memory, Rear Seat Armrest w/Storage Cupholder, Heated Steering Wheel, Power Front Driver/Passenger Seats, MANUFACTURER'S STATEMENT OF ORIGIN, ENGINE: 5.7L V8 HEMI MDS VVT (STD), COMPACT SPARE TIRE, BRIGHT WHITE CLEARCOAT, and BODY COLOR FASCIA APPLIQUE. 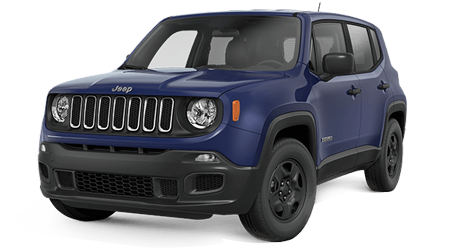 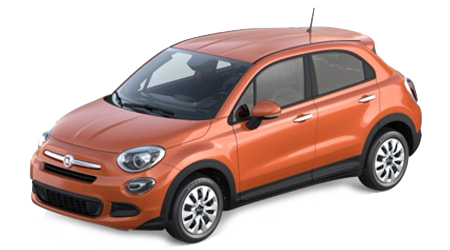 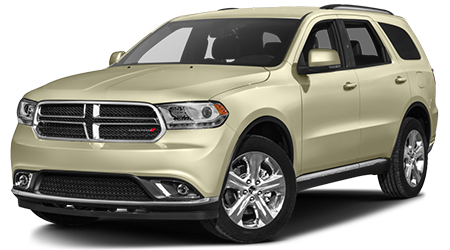 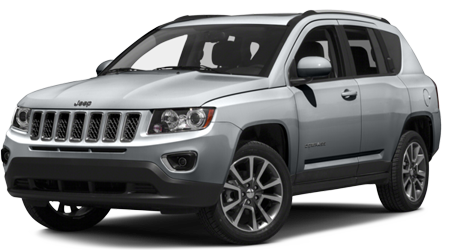 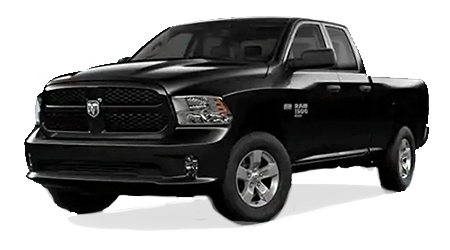 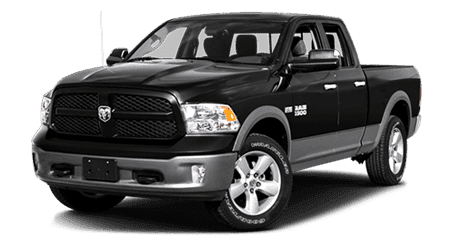 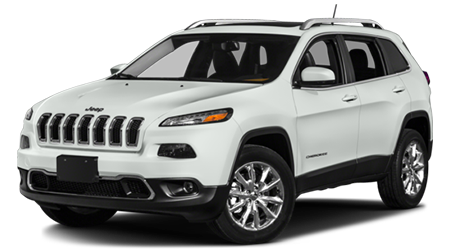 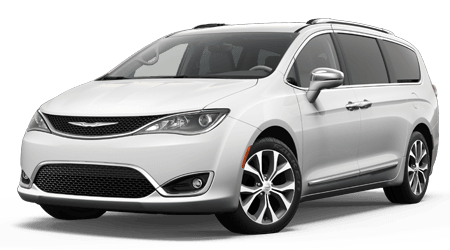 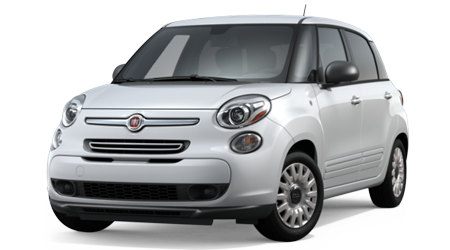 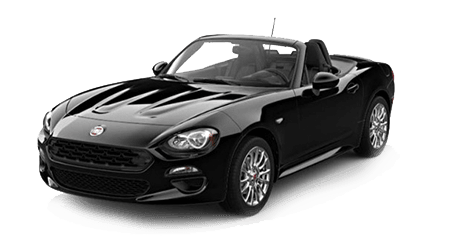 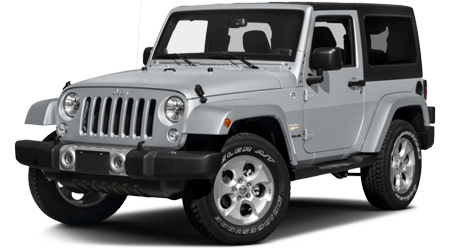 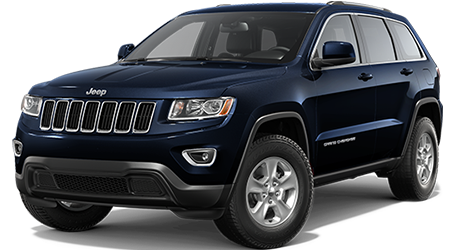 Test drive this vehicle at Cutter Chrysler Dodge Jeep RAM Fiat, 777 Ala Moana Blvd, Honolulu, HI 96813.